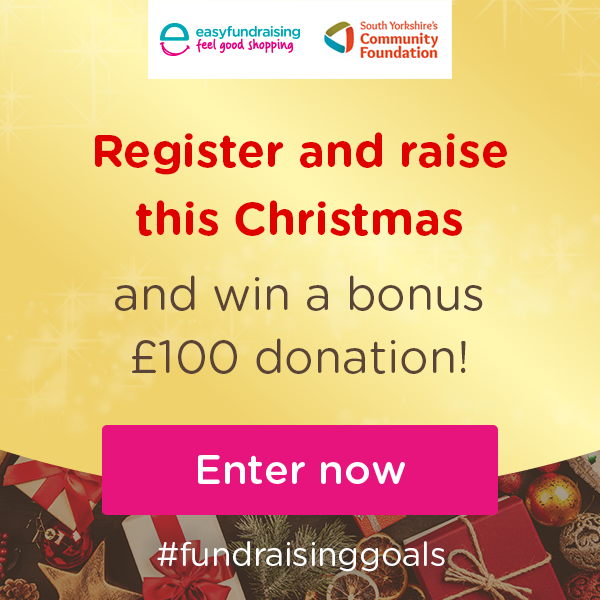 Home » News » Be the highest raiser to WIN £100 bonus donation for your community group with easyfundraising! It’s simple, ask members & group supporters to help you raise as many free donations as possible through easyfundraising with over 3,300 online retailers such Argos, Amazon, Sainsbury’s, John Lewis & eBay. If you’re the biggest raiser between November 5th & December 16th, you’ll WIN a £100 bonus donation for your group, easy! Recruit supporters & raise funds for your community group with Black Friday bargains! With Black Friday & Cyber Monday just around the corner, two of the busiest shopping days of the year, there’s never been a better opportunity to raise even more for your group. Chances are members & group supporters will already be shopping online for amazing deals with everyone from Amazon to Argos, so why not get them shopping in support of your group? PLUS, don’t forget – raise as much as you can to be in with a chance of winning the competition! – Take advantage of easyfundraising’s ‘Refer-a-Friend’ scheme and earn a £5 bonus donation every time someone successfully joins and raises £5 as a supporter through your unique link. Do we have to register with easyfundraising before we can raise? Yes, but it only takes a few minutes to sign-up! To start raising free donations for your group & to be in with a chance of winning a £100 bonus donation, join the easyfundraising community & start your fundraising journey. Click the button below to register your group.